The Hunger Games. سے طرف کی ~amyisalittledecoy on Deviantart. 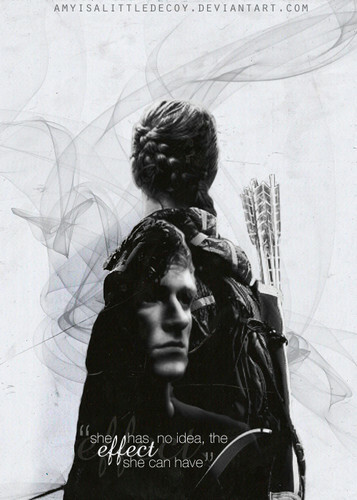 Wallpaper and background images in the The Hunger Games club tagged: the hunger games fan art katniss everdeen peeta mellark characters movie.